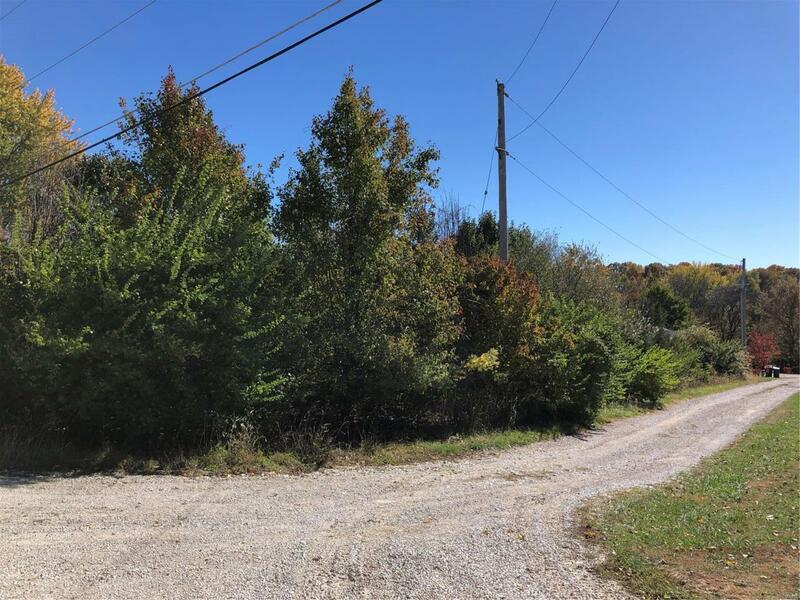 .54 Acres, level and Amazing building lot in established subdivision. Corner lot that would be perfect for your new home, bring your plans and your builder or ask for a referral! Feel free to drive by and fall in love!